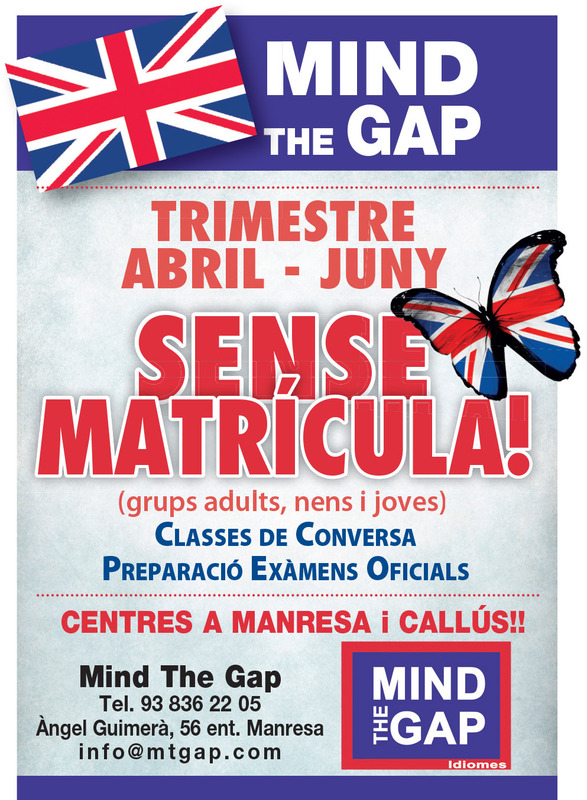 Mind The Gap | No registration fee! Summer is coming. Would you like to improve your conversation skills before going on holiday? You can do it now at Mind the Gap without having to pay a registration fee!